This is another of my additions to the workbench. I bought this kit on Dec 20th, just before Christmas and wanted to see how will it go. Now it is ready for painting. Construction was rather smooth sailing. Need to go through the instructions carefully, here and there are small omissions and mislabelled parts, but overall enjoyable build. 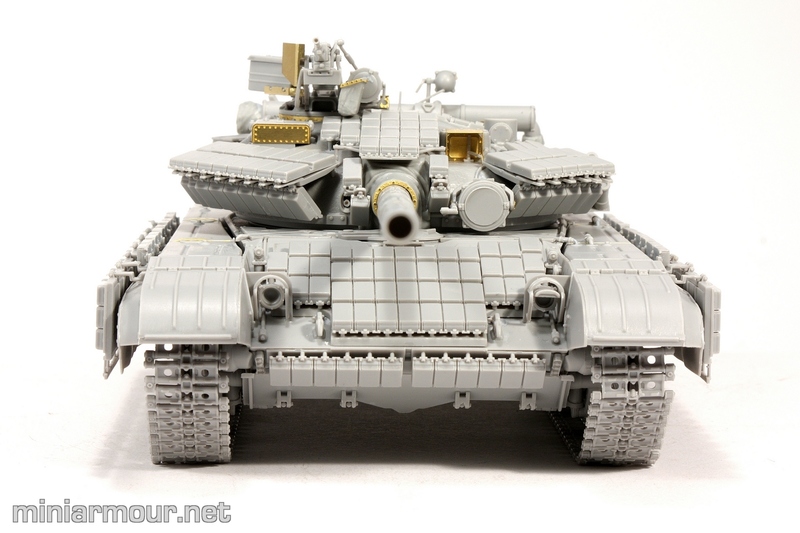 Muuuch better than the T-62 which was overall decent kit.